Likes: COFFEE, drawing (of course), video games, reading, yoga, writing, animals, and naps. Dislikes: Bees, clowns, and heights. Hello! 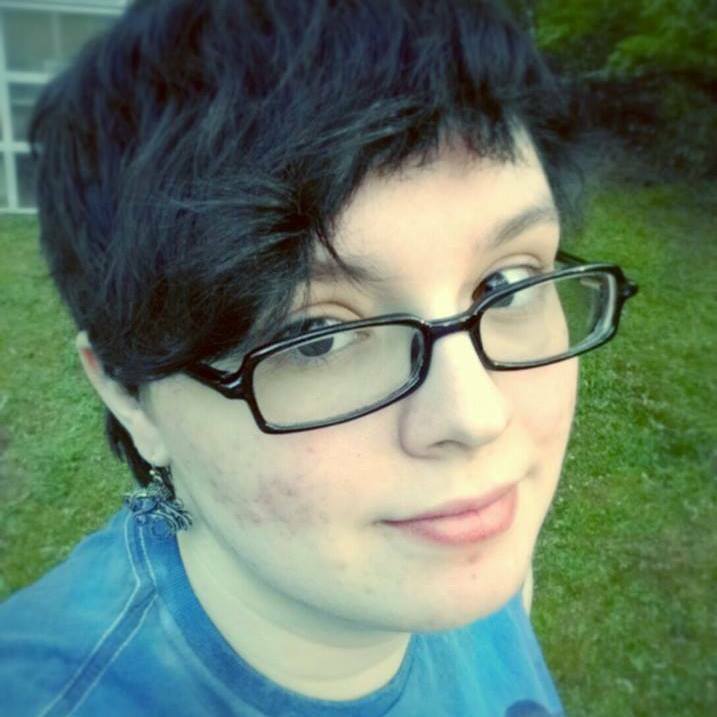 I am Katherine E. Morton, a freelance artist residing in Georgia. I’m also known as Kat. There’s no question that I absolutely love to create art; in fact, I’ve been drawing ever since I could pick up a pencil! Traveling with my family gave me time for comics and drawing, which has grown into the love I hold for both today. I live with my small family of two adorable cats and just-as-adorable fiance, who inspire and help me daily. To me, art is a way of life and is incredibly powerful. Even something as simple as a color palette helps people express the complexity of their emotions. Despite our differences as individuals, art finds the commonalities in each of us through the things that make us human. Art is just…wow!